This blog is written by Toronto music producer and writer Ashton Price. It's largely focused on the ins and outs of music production, studio life and the music business as a whole. worked fine. I bought the boxed/retail kit version and had no problems. You can scroll down to the bottom for a link to one on amazon.com). Anyway, enjoy the post! Any business that has client's projects stored on it's hard drive should have a few different backup systems for said files. 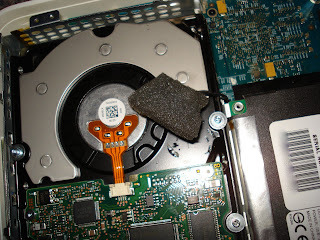 Hard drives do eventually fail and while there's ways to get files back those methods are expensive and not guaranteed. 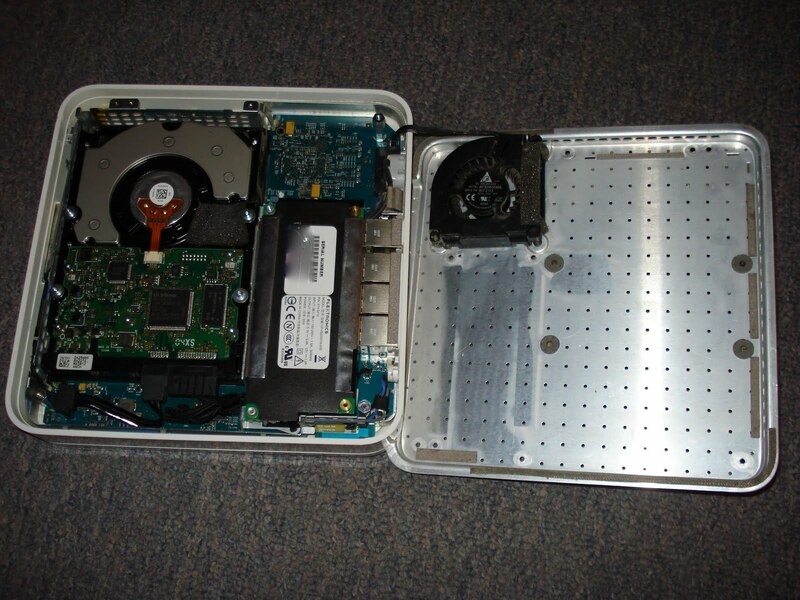 Hard drive space is so cheap now that there really is no excuse not to have multiple backups of your files. A few years ago Apple came out with Time Machine and it's hardware counterpart, the Time Capsule . Time Machine is Apple's clever backup system that backs up your hard drive incrementally so if you delete something accidentally and realize it 2 weeks later you can still go back and get the file. Brilliant! 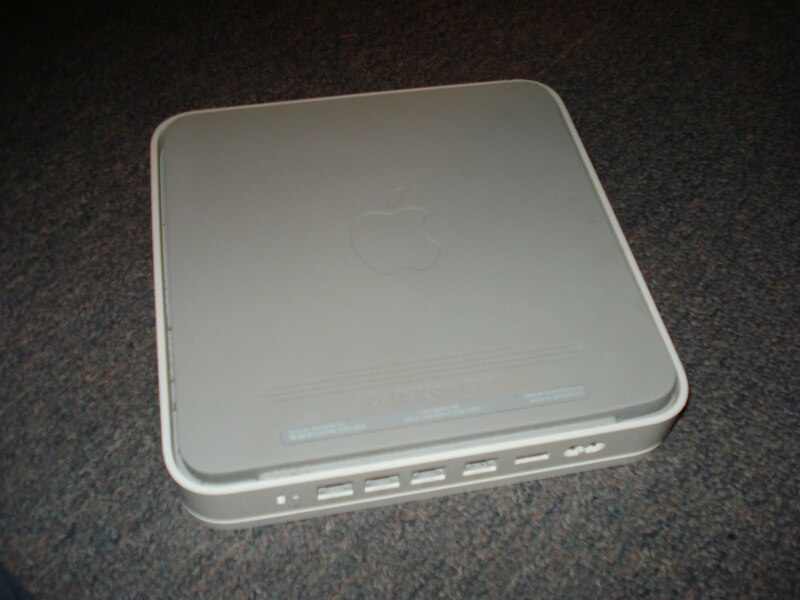 The Time Capsule is basically an Apple Airport base station with a hard drive in it. It allows you to backup your files wirelessly so the backup system can be safely put in another room out of the way where all the action is. 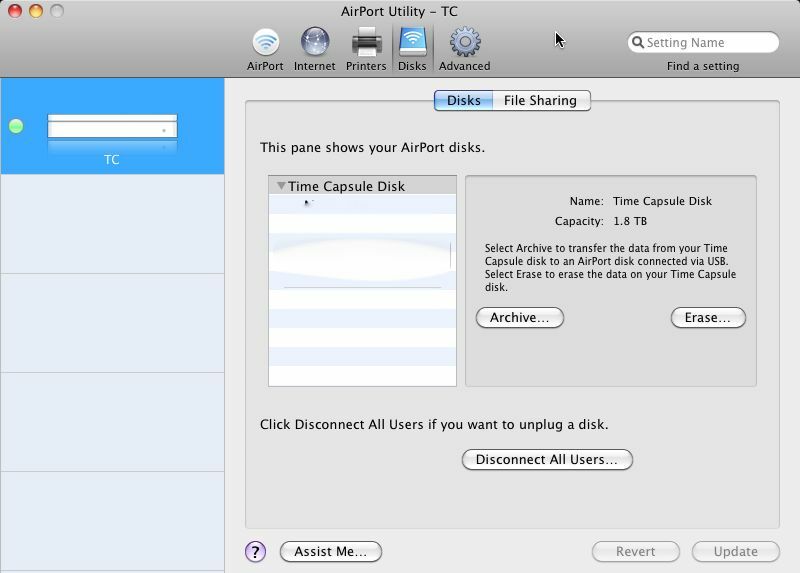 I have a kind of love/hate relationship with Time Machine/Time Capsule but Apple really has come a long way with both systems and stability has been much improved over the last few years. I bought mine when they first came out so I guess I was just asking for some bugs. So now we come to the real reason of this blog. As I said I bought one of the first Time Capsules and while I bought the 1 tb version I really need more hard drive space now. I've noticed recently that my incremental backups only go back about a few weeks when they use to go back a few months. This is a result of my music projects taking up more space because of different and bigger files types that are used in modern productions. 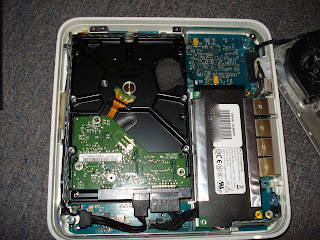 My options were to buy a new 2tb Time Capsule at a cost of about 549.00 or I could pay 100.00 dollars and buy a new 2tb hard drive and install it into my Time Capsule . My only worry about doing that was that the ATA interface wouldn't recognize the space, but I took the gamble and it paid off. Here's some pictures I took of the upgrade process. I'm only doing this to help everyone out, I am not claiming to be an Apple expert or anything. ***DO AT YOUR OWN RISK***, I take no responsibility for any problems encountered during the upgrade. Unplug all the cables from the Time Capsule (especially the power cable!) and turn it upside down. Unscrew the base. 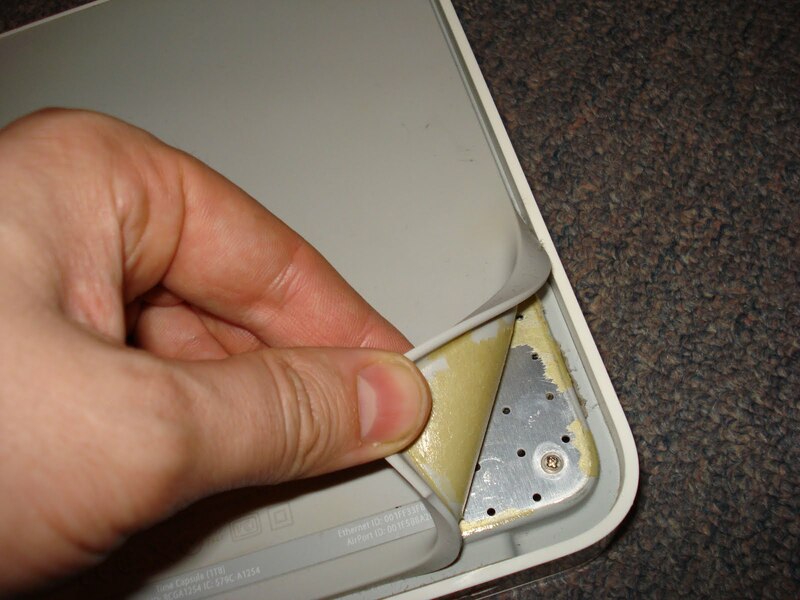 The rubber coated screws don't need to be unscrewed. 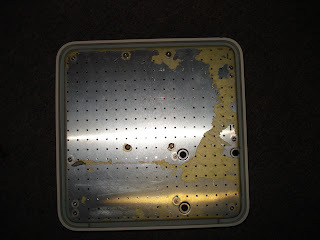 A close up of the old drive in the Time Capsule . 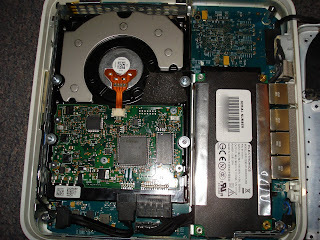 Surprisingly the drive is not fastened at all with any screws. You just need to remove the temperature sensor and unplug the connections to the drive. Here's a close up of the temperature sensor (covered in foam). It's glued on and comes off pretty easily. A picture of the sensor removed from the drive and popping out of the foam. Make sure to place it on the new drive properly again. 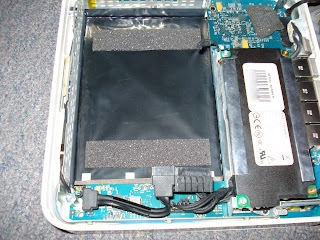 This is what tells the fan to come on if the drive starts to overheat. Here's a pic of the Time Capsule without the hard drive. 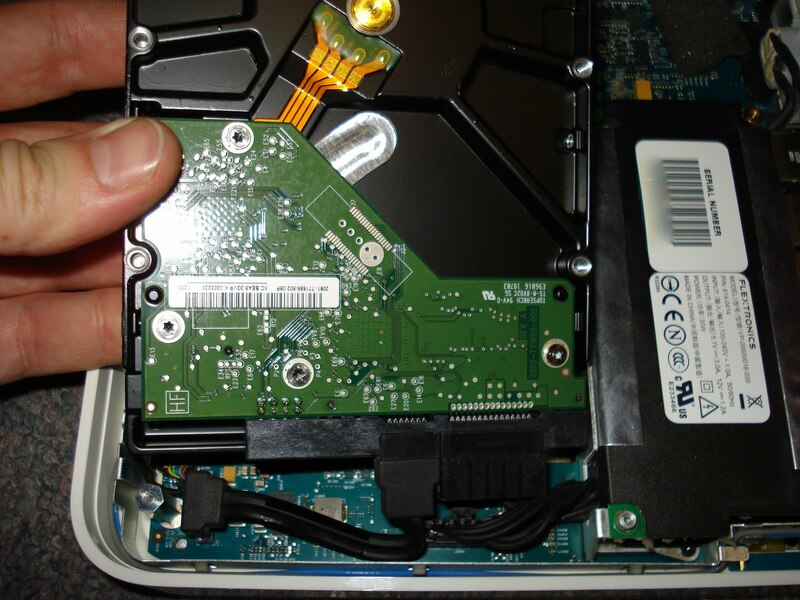 Putting the new hard drive in. 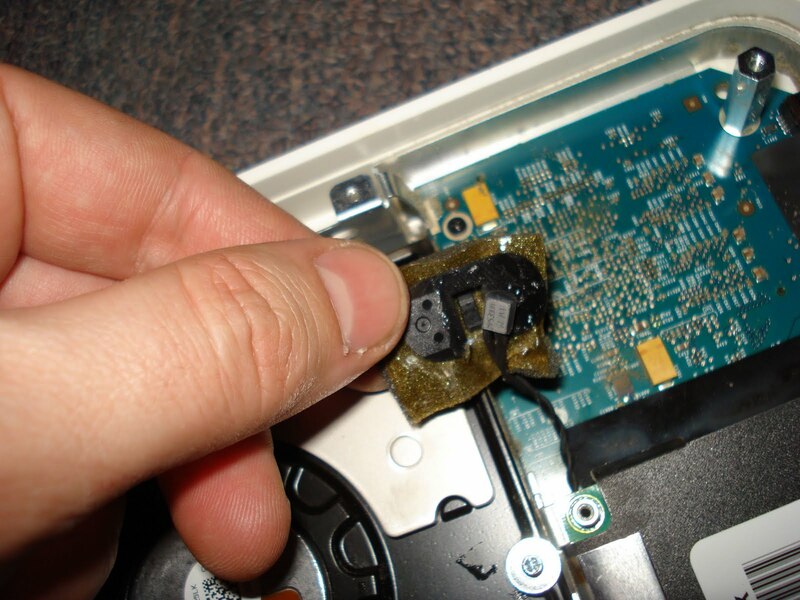 Remember to put that temperature sensor on the drive again! Drive safely installed! 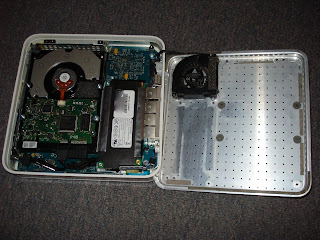 I chose a Western Digital Green drive because they're known to run cooler and quieter than other drives. Apparently they use less power too. As most of you know the Time Capsule with the installed drive gets quite hot so a cooler running drive is definitely the way to go. Look below for a link to get a good deal on a WD drive. Last step is to open Airport Utility (Applications->Utilities). Select manual setup once you see your time capsule on the side. On the top menu select hard drive and your new Western Digital drive should show up (I greyed out the name of mine for security reasons). You'll need to format it first to use it. Just select erase on the screen and it will be formatted.